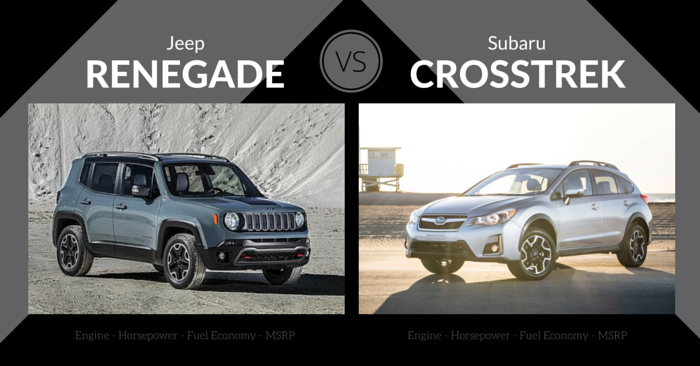 With a sea of crossovers and small SUVs available today, it’s difficult to find the perfect fit. 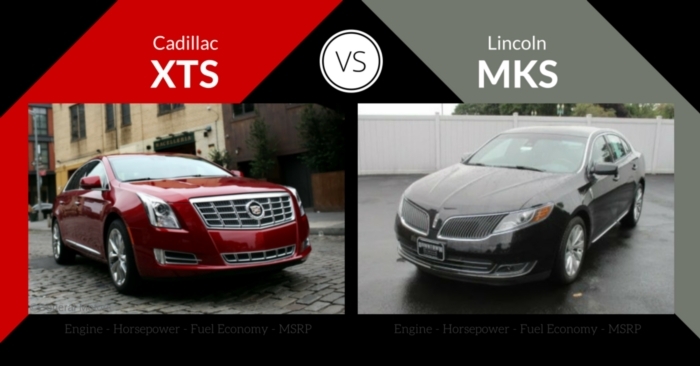 Ford and Nissan both have competitive vehicles in the class, but which one comes out on top? 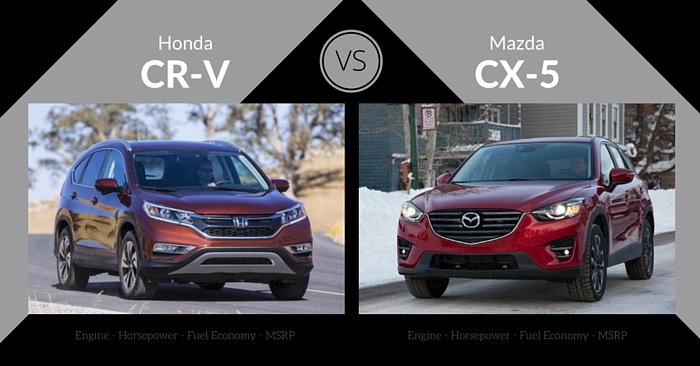 Carsforsale.com is comparing specs, design, safety, performance, efficiency, and features of the 2016 Nissan Rogue vs Ford Escape to help you select the perfect compact SUV for your needs. The 2016 Nissan Rogue features bold exterior styling. Although not as edgy as the Nissan Juke, the Rogue brings a unique presentation to the matchup without being overly ostentatious. The front comes with slick LED running lamps and angled chrome bordering the Nissan badge on the front grille. While some crossovers have awkward rear design to create extra space, the Rogue has natural, SUV-like dimensions. 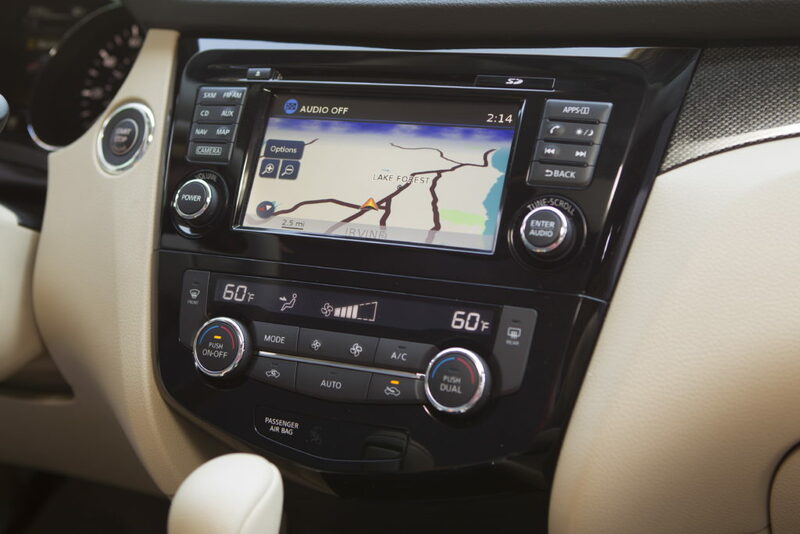 The inside of the 2016 Nissan Rogue features attractive, simple controls. Everything on the dash is designed for ease of use. Minimalists will enjoy the functional simplicity, but it may not be well-received by those wanting a button-filled, tech-savvy cockpit. Interior materials are high-quality, even in the base model. 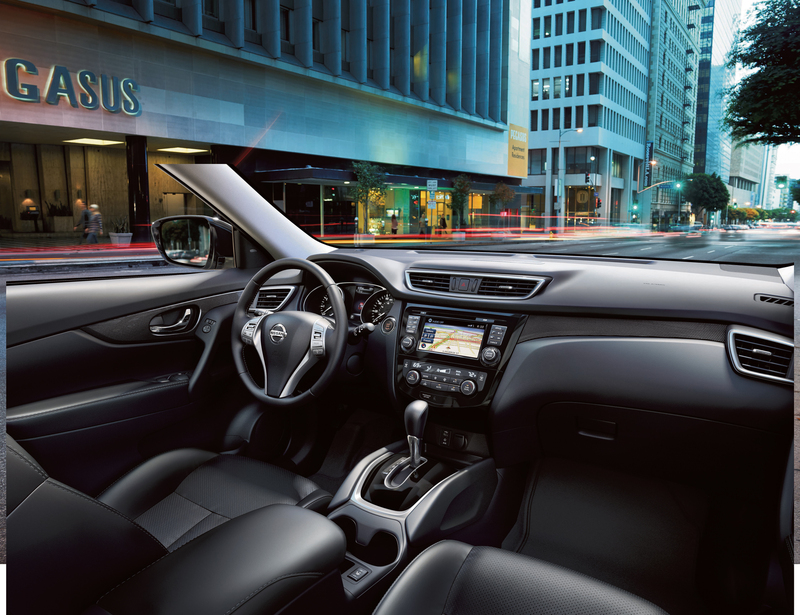 The cabin is luxurious for the class, especially on high trim levels. The Rogue is still one of the smallest vehicles that offers third row seating. With the optional 3rd row, the Rogue claims to seat seven. Despite this claim, don’t expect to haul seven adults comfortably across the country. The 3rd row is quite small, which is to be expected in a vehicle of this size. The first and second rows, are quite comfortable. If you choose to bypass the 3rd row seating, you’ll receive the Divide-N-Hide cargo setup. New in 2016, the Rogue now has an optional foot-activated lift gate. Nissan’s small 2.5L 4-cylinder engine is rated at 175 lb ft of torque, which is better than most of the competition. However, it will take over 8 seconds to travel 0-60 mph. This small engine produces high noise during high speeds and acceleration. Despite this, the steering and handling of the Rogue are both adequate. The Rogue does well for the class, achieving 33 mpg highway and 26 mpg city. Add AWD, and these numbers will each decrease by only 1. 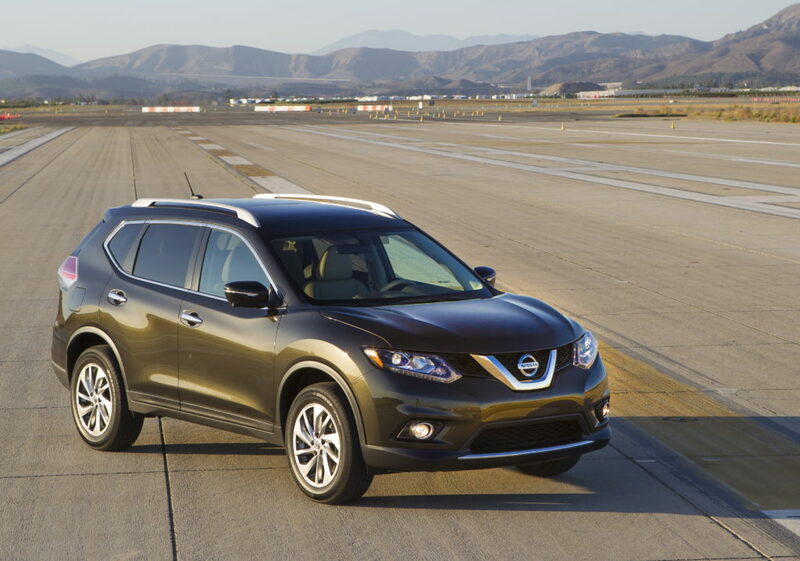 The 2016 Rogue was praised by the IIHS and criticized by the NHTSA. The IIHS calls it a Top Safety Pick, but the NHTSA gave the vehicle a 4-star crash test rating. Rollover testing and frontal crash testing were the shortfalls of the Rogue in government crash-testing. In 2016, forward emergency braking is now optional. Backup camera comes standard. The impressive surround-view camera comes standard on the SL and is optional on the SV. Other optional safety features include blind-spot monitors, forward-collision alert systems, and lane-departure warnings. The base Rogue S will come with the basics and a little extra: rear-view camera, USB, and Bluetooth. Upgradable options include pushbutton start, NissanConnect, heated seats, Bose audio, 7-inch color touch screen, Siri Eyes Free, navigation, leather seats, run-flat tires, sunroof, Divide-N-High cargo storage system, third row seating, and more. 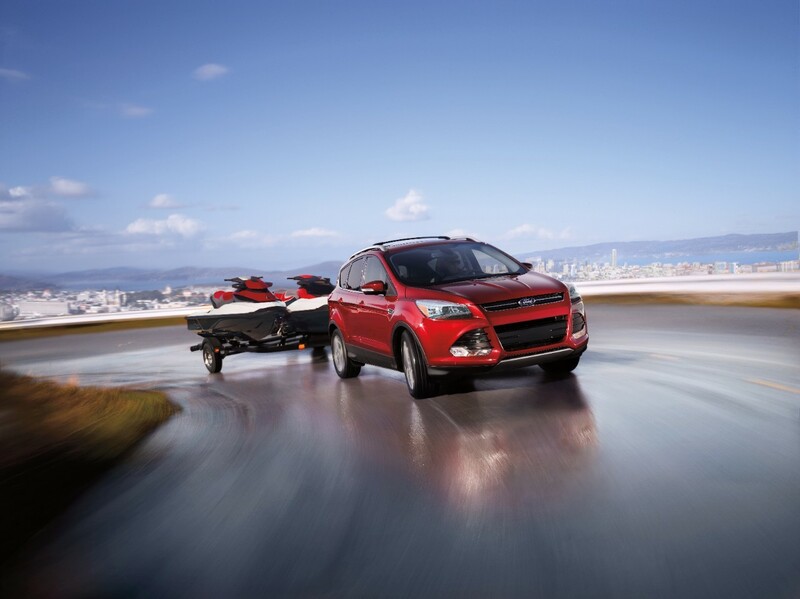 The 2016 Ford Escape is flashy and sporty, straying far from the boxy, utility design of previous generations. This compact SUV has a long nose and is taller than much of the competitive. Side sculpting reminds us of the Ford Taurus, while the design or the rear pillar resembles the Ford Focus hatch. Frontal design features a thin top grille overtop a big 3-part open mouth. The bold, visually complex interior of the Ford Escape is attractive and unique. It’s as if buttons and gauges are bursting out from the center stack. High-quality, soft-touch interior materials are found on most main surfaces. The modern presentation puts the Escape ahead of the game. According to the numbers, the Ford Escape is one of the smaller options among competition. However, this compact SUV makes good use of the space it has. Both front and rear seats are spacious enough for typical adults. With a low cargo floor and power lift gate, the Escape is ready to haul as much as any other vehicle in the class. For typical drivers, the 2.5L 4-cylinder will provide adequate performance. The unique turbo-charged 1.6L 4-cylinder engine is comparable to the power of the base engine. 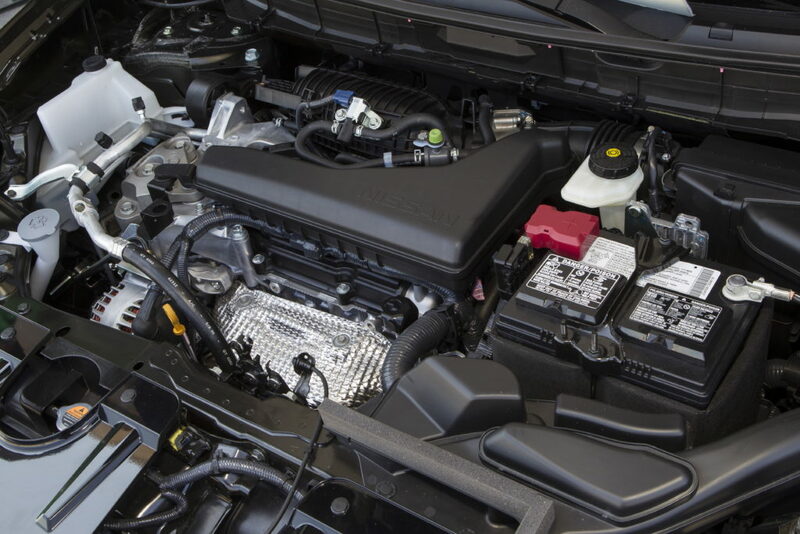 At the top, Ford offers a powerful 2.0L turbo-charged 4-cylinder engine that produces 240hp. 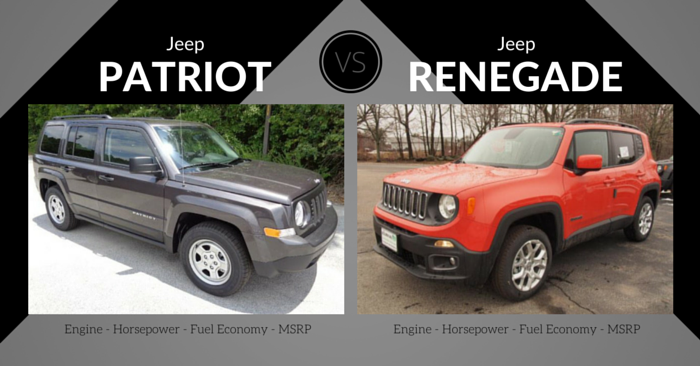 Handling across the lineup is surprisingly sporty. 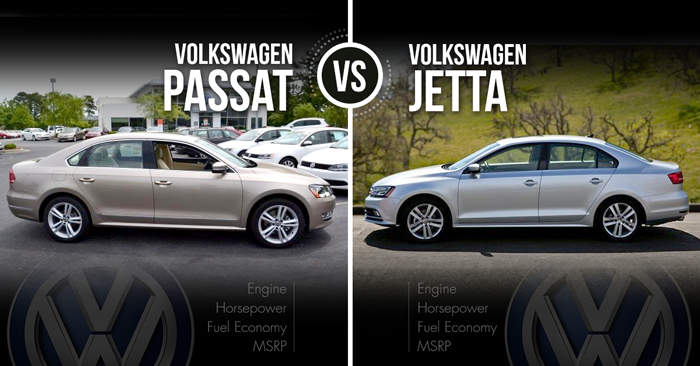 AWD is an option with every engine. An optional towing package is worth the price for those expecting to tow frequently. The base engine achieves 22 mpg city and 31 mpg highway. Opt for the more popular 1.6L turbo, and you’ll receive 23 mpg city and 32 mpg highway. With the powerful 2.0L turbo, you can expect 22 mpg city and 30 mpg highway. Adding AWD decreases fuel economy by around 1 mpg. The NHTSA gave this year’s Ford Escape 4-stars overall. The IIHS gave the Escape a “Good” rating in every category except the difficult “small overlap front” crash test, which it received a “Poor” rating. 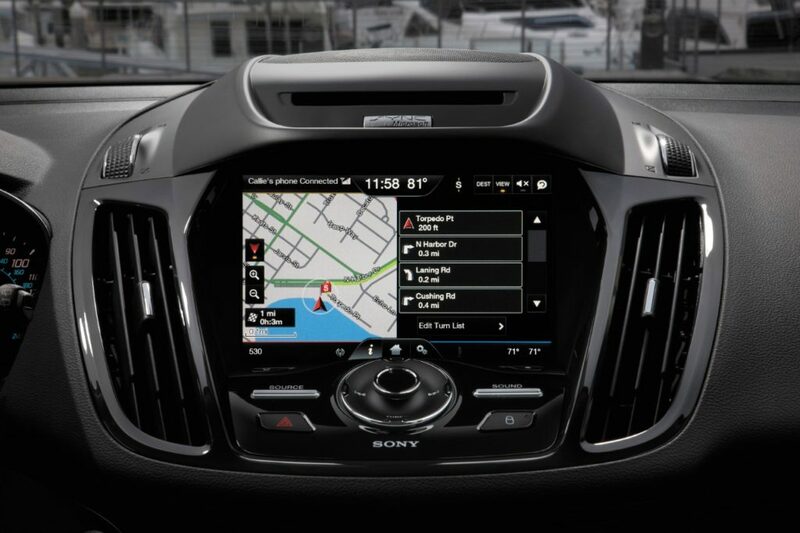 Expected safety features along with a rearview camera and Ford MyKey come standard. Upgradable safety features include active park assist, blind-spot monitors, front and rear parking sensors, and more. Base Escapes aren’t very common on the road, but they are equipped with all the expected features like AC, 6-speaker audio, auxiliary jack, power windows, and cloth seats. Upgradable features are abundant, such as remote start, navigation, RCA jacks, dual USB, leather seating, heated seats, heated mirrors, HID headlamps, rain-sensing wipers, Sync 3, and much more. While the base Ford Escape will probably be used primarily as a fleet vehicle, the base Rogue has adequate features, a decent engine, and great fuel economy at a competitive price. 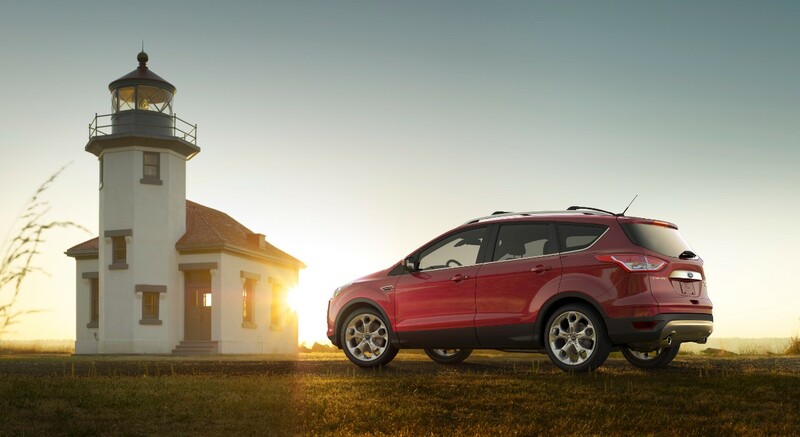 If you’re willing to pay for it, the 2016 Ford Escape can be loaded to the brim with features. Ford also offers superior performance with the powerful and surprisingly efficient 2.0 turbo. 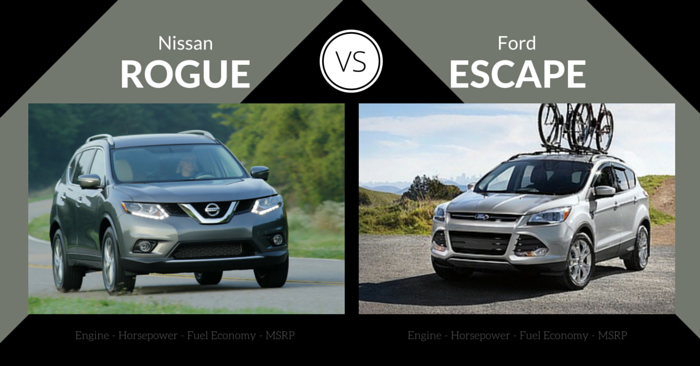 In an extremely close matchup between the 2016 Nissan Rogue vs Ford Escape, the Escape comes out on top thanks to superior performance and tech. The Rogue wins out in efficiency and safety, but the one-engine lineup doesn’t compete with the flexibility of the Escape. With tech galore and attractive interior, we select the 2016 Ford Escape as our winner.